Tornadoes are increasingly common in Georgia. In 2017, Georgia led the country in tornadoes for the first half of the year, and recorded millions of dollars in property damage. While many tornadoes do not have a huge impact on population centers and property, there are always exceptions. 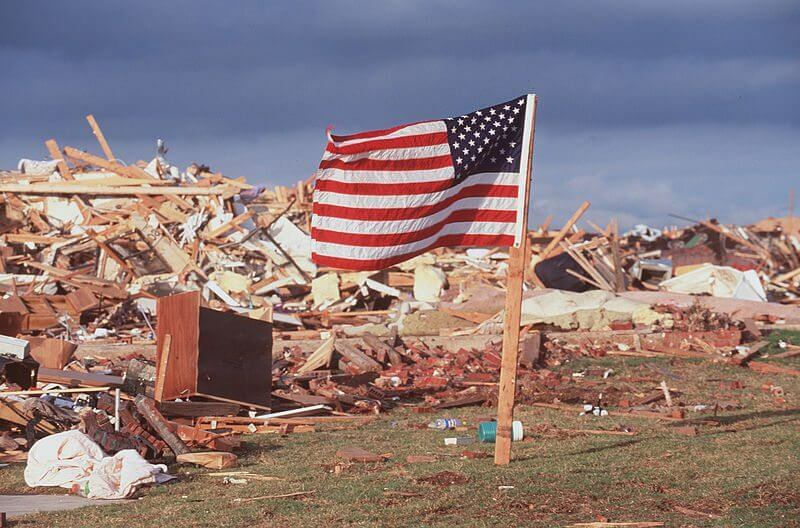 Recovering from a serious tornado can be a very long and difficult process – your insurance company often makes you jump through quite a few hoops just to get the money you deserve. That’s why, whether you need residential policyholder services or need a commercial insurance adjuster in Atlanta, you should contact Strategic Claim Consultants right away. We’re a public insurance adjuster in Atlanta – and we fight to get our clients the money that they deserve. Most claims adjusters work directly for insurance companies. While it may seem like they have good intentions (and many do!) they still work to minimize the impact of each claim on their insurance company’s bottom line. 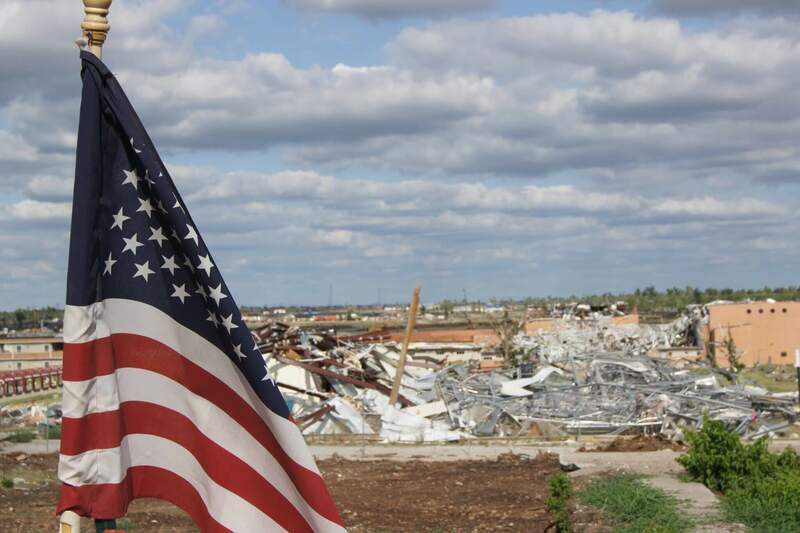 Your insurance company may delay claim processing, minimize your payout, and even attempt to deny claims after natural disasters like tornadoes. Georgia public adjusters like Strategic Claim Consultants, however, serve policyholders directly. We are not employed by any insurance agency – we work directly with our clients and serve as a liaison to insurance companies. When you choose to work with a public insurance adjuster in Atlanta, you’ll get a number of benefits. First, we understand how to deal with insurance companies, and can streamline the process of filing a claim. Second, we know how to document the damage to your home or business in order to get a maximum payout and make sure that you get the money that you deserve. Finally, we can help you avoid common mistakes that may result in claims denial, such as failing to document damage, or performing repairs before an insurance company examines your property. We fight for you during every step of the insurance claim process and help you get the money that you deserve. Don’t risk a claim denial – our certified public adjusters in Savannah and Atlanta can help! Contact Us For Tornado Recovery In Georgia! If you need a commercial insurance adjuster in Atlanta, or the best public adjuster in Savannah, Georgia, Strategic Claim Consultants is the best company for you. If you’ve been affected by a recent tornado, don’t wait another second – contact us now to learn more about our rates and our services!